Anton Simeonov is the scientific director at NCATS. The author or inventor on more than 140 peer-reviewed scientific publications and patents, Simeonov has a truly diverse background, ranging from bioorganic chemistry and molecular biology to clinical diagnostic research and development. He received a Ph.D. in bioorganic chemistry from the University of Southern California and a B.A. in chemistry from Concordia College. Simeonov then trained as a postdoctoral fellow at the Scripps Research Institute under Richard Lerner, M.D., and Kim Janda, Ph.D. Prior to joining NIH in November 2004, Simeonov was a senior scientist at Caliper Life Sciences, a leading developer of microfluidic technologies, where he was responsible for basic research on novel assay methodologies and development of microfluidic products for research and clinical diagnostics. Simeonov is a literature editor of Assay and Drug Development Technologies and a member of the editorial board of Expert Opinion on Drug Discovery and Drug Target Review. 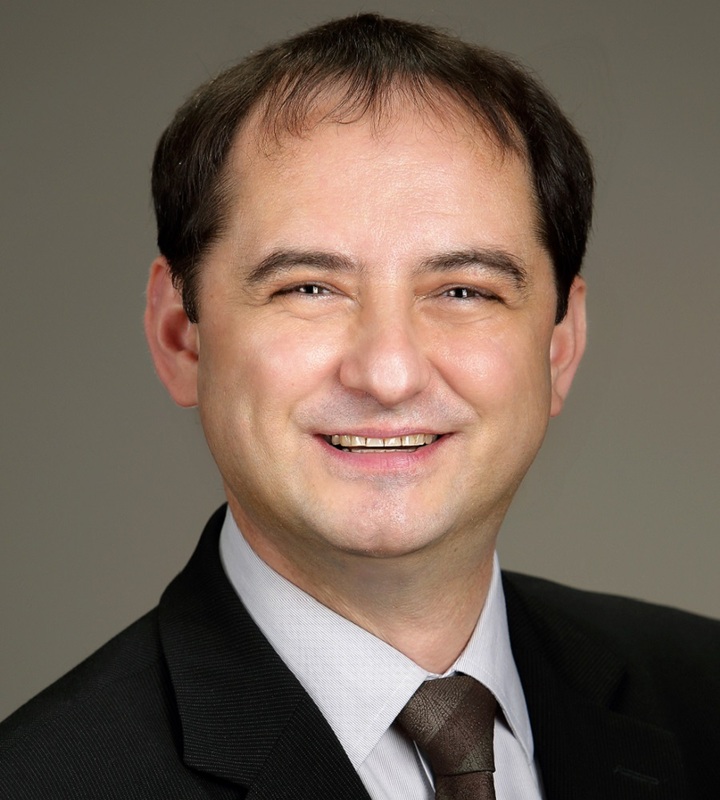 Simeonov’s research interests include novel detection chemistries and techniques, assays and devices for diagnostics, assay miniaturization, and novel approaches to screening and therapeutics development. Presently, Simeonov and his group focus on development of assays to discover and characterize small molecule modulators of previously understudied molecular targets and pathways. The ultimate goal is to de-risk these novel targets through development of assay methodology and high-quality pharmacological tool compounds. Watch a video about NCATS laboratories to learn more. To open up the field of epigenetic drug discovery, Simeonov and his group have developed new miniaturized assays for all major categories of proteins involved in signaling events coupled to histone posttranslational modifications (referred to as the histone code), including the histone demethylase and methyltransferase enzymes and the multiple protein-protein interactions involving reader domains. The methods served as starting points for more than a dozen in-house screening campaigns, results from which were published in several journals. These methodologies have been adopted by numerous labs throughout the world as well as by reagent companies to develop reagent kits. Modelling the Tox21 10 K chemical profiles for in vivo toxicity prediction and mechanism characterization. Biochemical, cellular, and biophysical characterization of a potent inhibitor of mutant isocitrate dehydrogenase IDH1. A homogeneous, high-throughput assay for phosphatidylinositol 5-phosphate 4-kinase with a novel, rapid substrate preparation.